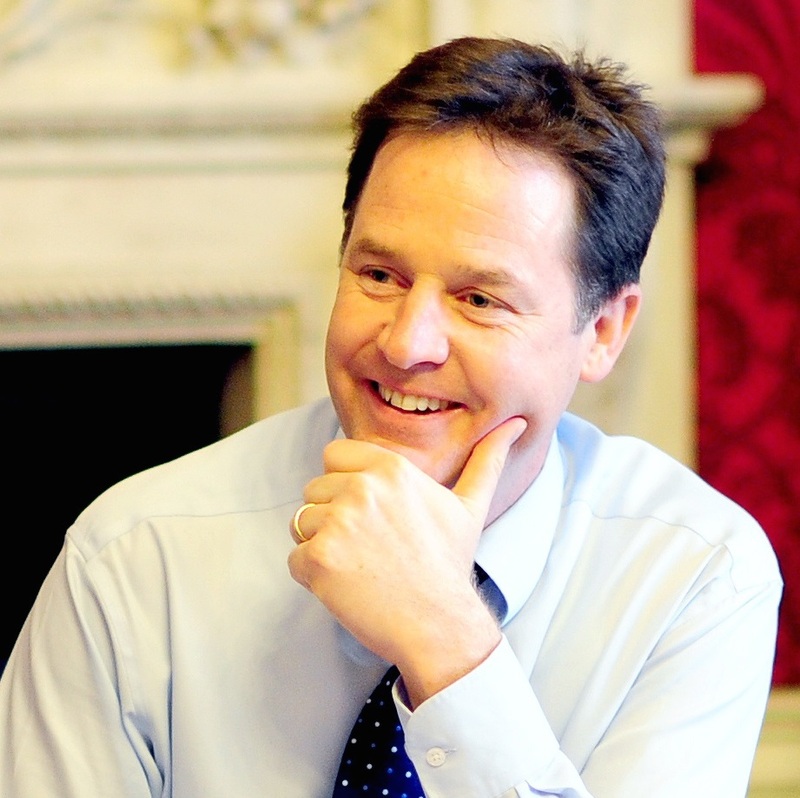 Nick Clegg served as Deputy Prime Minister in Britain’s first postwar Coalition government from 2010 to 2015 and as Leader of the Liberal Democrats from 2007 to 2015. He is the Member of Parliament for Sheffield Hallam, where he was first elected in 2005, and was previously a Member of the European Parliament. He is currently the Liberal Democrats’ Shadow Secretary of State for Exiting the European Union and Shadow Secretary of State for International Trade.